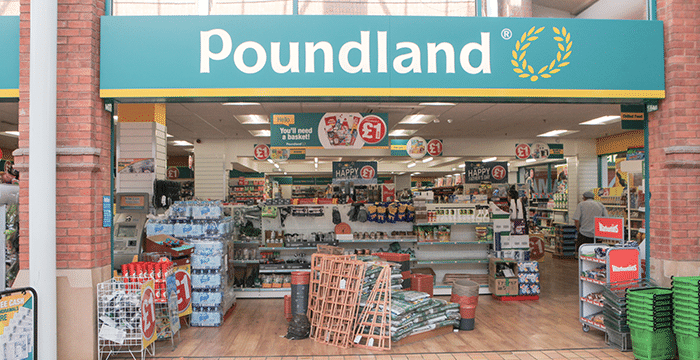 Here at Poundland everything is simply a £1!! 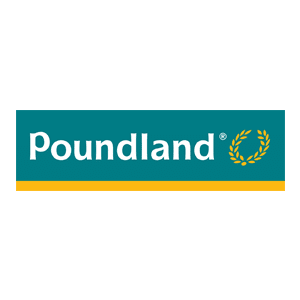 Poundland brings you amazing value products every day, from real deal top brands such as Colgate, Walkers and Air Wick, through to fantastic new lines and stunning WOW products…Here you will be sure to find all your essentials at one affordable price!! !